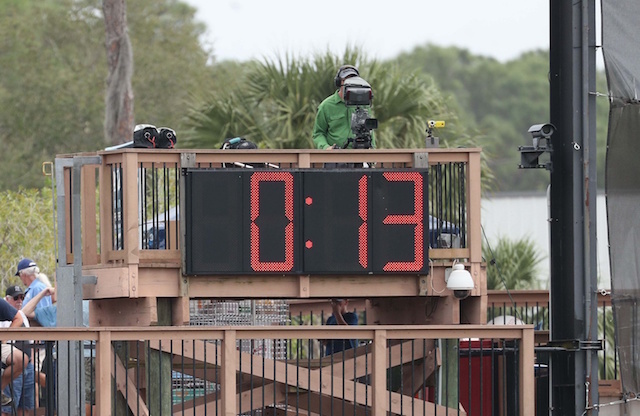 Having already implemented a pitch clock for Minor League regular-season games, MLB has now taken matters a step further by doing so for in all 2019 Spring Training games. 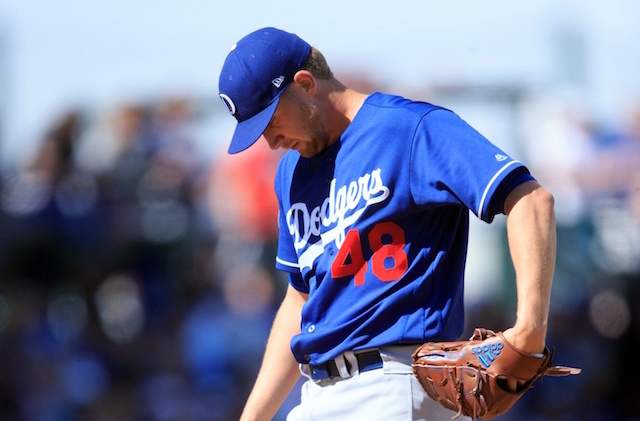 The Los Angeles Dodgers got their first look at the timer when they faced the Chicago White Sox in their Cactus League opener over the weekend. It went off without a hitch for either club, and so too did Sunday’s game, when the Dodgers hosted the Los Angeles Angels of Anaheim. “It’s being implemented in Spring Training and I think that our players are always sort of not open to change, but also players are very adaptable,” Dodgers manager Dave Roberts said of the 20-second clock. Roberts noted that discussions with umpires have been productive as players and teams adjust to the new clock. MLB did allow for the timer to be installed without much enforcement during an initial wave of Cactus League and Grapefruit League games. Starting this week, however, umpires will begin issuing reminders to pitchers and hitters who violate the rule. Though, no ball-strike penalties will be assessed during this time. By the end of Spring Training, umpires will be permitted to assess any ball or strike penalties.